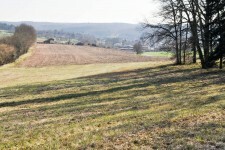 Converted farmhouse, beautifully renovated with three bedrooms and a wonderful countryside view. This former farmhouse has been lovingly restored with modern features whilst maintaining the . . . Character stone house with a garden. In a village. Stone house - 1 living room - 1 kitchen - 2 bedrooms - 1 bathroom with WC - electric heating . . . 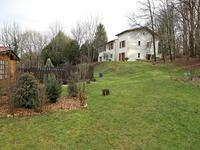 This property has plenty of living space, offering lots of flexibilty! The main property is . . .
A gorgeous, high-quality barn conversion set in beautiful countryside on the edge of a . . . This house has an open planned downstairs, with the large lounge area blending seamlessly . . . 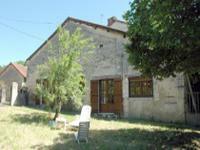 Traditional French stone farmhouse with second house which could become gîte and other . . . 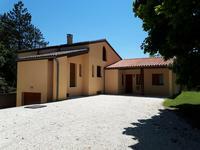 This is a unique property, which has a modern four bedroom fully renovated home to one side, . 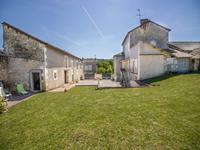 . .
Stone house, with three bedrooms dating from 19th century. Ideal lock-up-and-leave property . . . 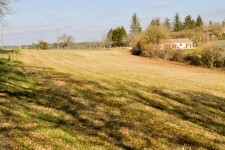 This building plot is on the outskirts of a hamlet only 3 km from a Dordogne village. The . . . 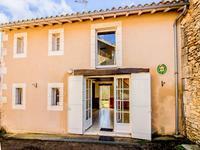 This attractive architect-designed house is situated near Champagnac-de-Belair a village in . . . 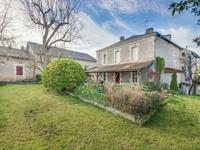 This lovely property is located in a quiet hamlet just a few kilometres from Brantome. It has . . . 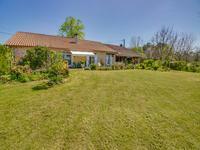 Located just 6km from Brantome on a plot of more than an acre. This house is ideal for a . . . 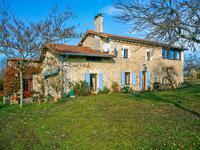 This stylish, five-bedroomed house set in a rural location outside a Périgoudine village with . 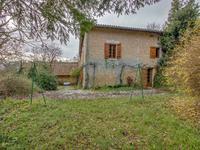 . .
Beautiful stone house dating from 1700s which has been completely renovated without losing . . .
Collection of stone buildings in a quiet location, with four bedroom house, outbuildings, land and woodland ! These beautiful stone buildings have been well restored so far to create a home with four . . .